It had been speculated for a while but its now finally happened. Contact Centre technology supplier has filed forBankruptcy under Chapter 11 of the U.S Bankruptcy Code. 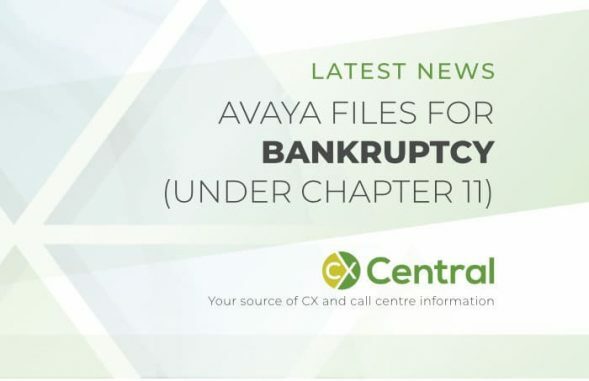 In a statement released by the company they have announced that they will continue to trade with Steve Kennedy, CEO of Avaya commenting that “filing (The Chapter 11) is a critical step in Avayas ongoing transformation to a successful software and services business. 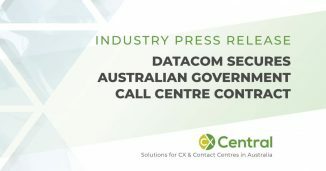 With hundred of contact centres using the Avaya platform in Australia there is no doubt the news would be alarming. With interest alone currently costing over $400 million a year it’s hard to believe there are sufficient resources to continue investing in their products. 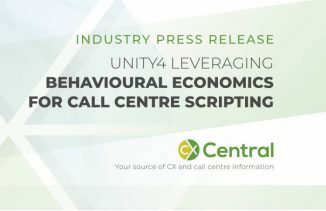 With Genesys recently purchasing Interactive Intelligence and several cloud based providers emerging the contact centre technology market is changing quickly. 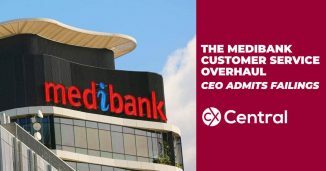 Our business is performing well, and we are confident that we can emerge from this process stronger than ever, as this path is a reflection of our debt structure, not the strength of our operations or business model.